I like making practice fun while doing baseball batting drills with the younger players. These are two favorites that I use frequently with great results! 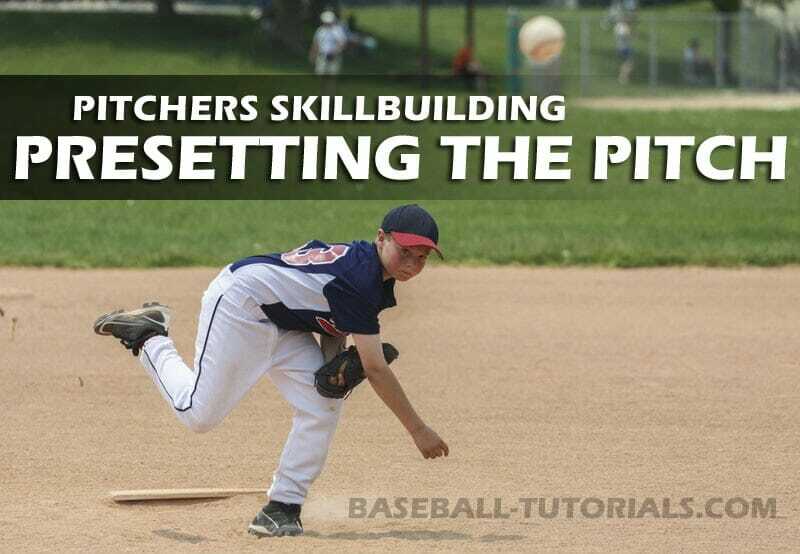 These baseball throwing drills are favorites with youth teams especially but don't be fooled. All players can benefit, no matter what the age. 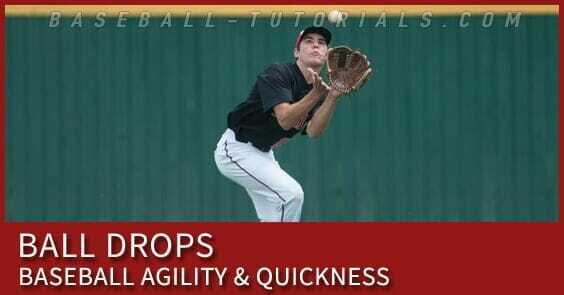 I've been getting a lot of requests for indoor baseball drills recently. Charles, one of my subscribers, sent this one. 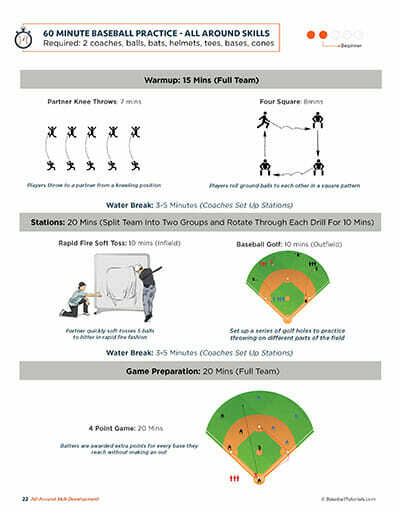 Give this a try to jump start your baseball season! 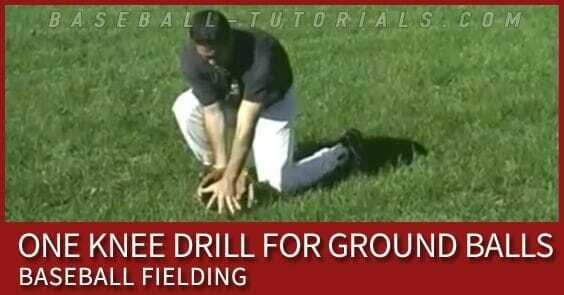 I’ve gotten a whole bunch of requests for baseball training drills over the past few days. 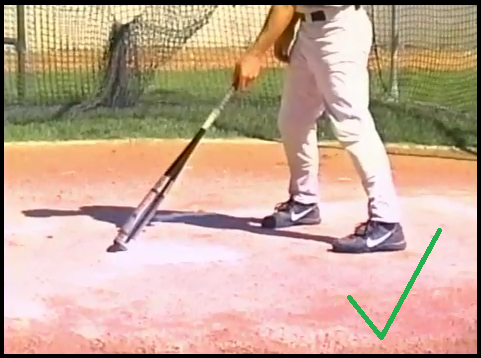 Here’s a baseball drill that Jim sent in. Keep 'em coming!